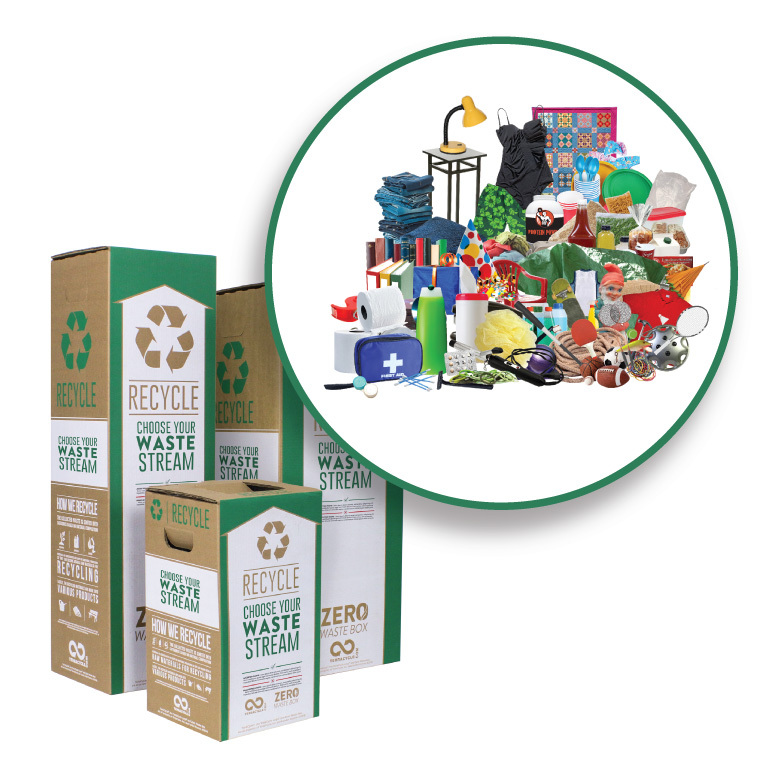 Recycle any non-organic and non-hazardous waste through this Zero Waste Box. 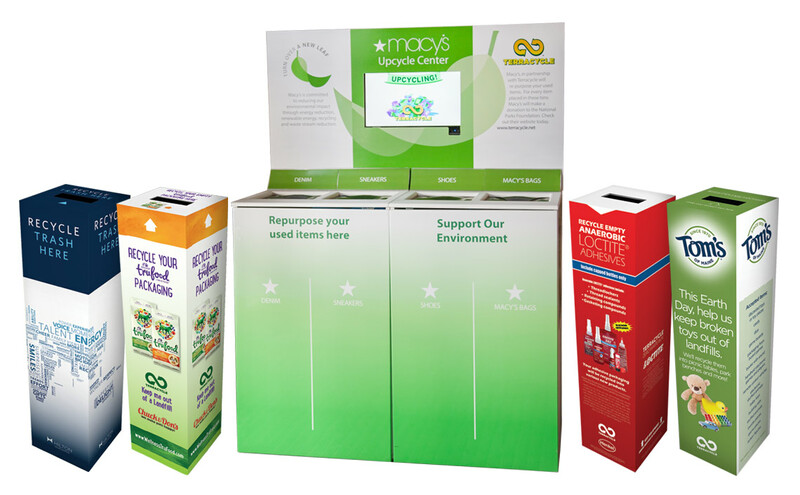 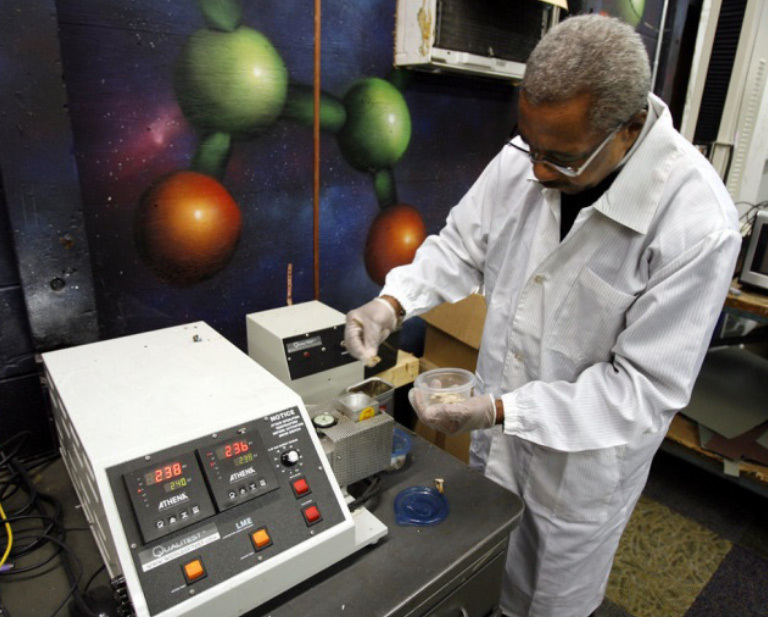 TerraCycle has created a zero waste solution for all of your non-organic and non-recyclable waste. 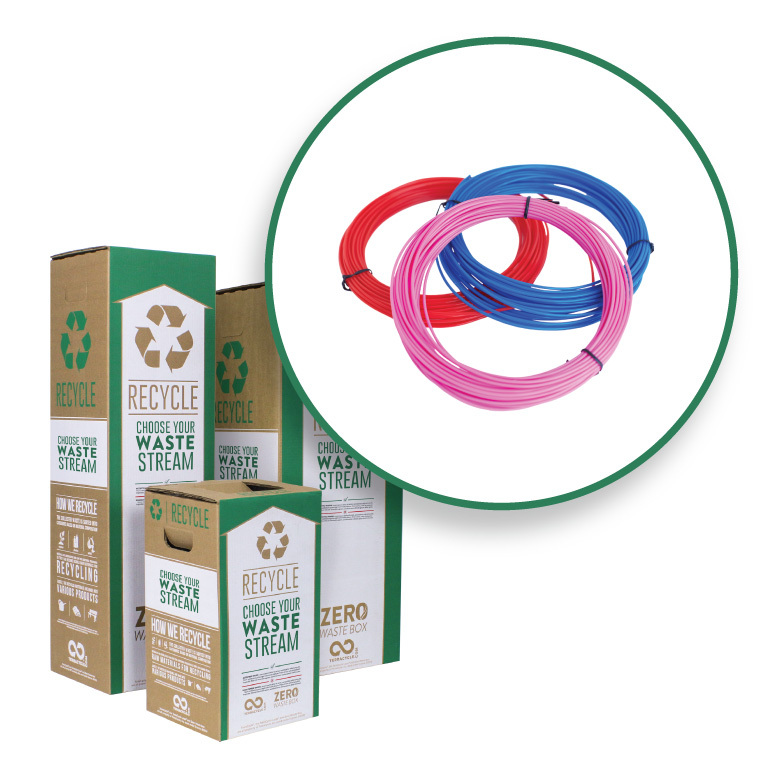 Please note that we will not accept organics (food), sharps (syringes) or hazardous waste through this Zero Waste Box. 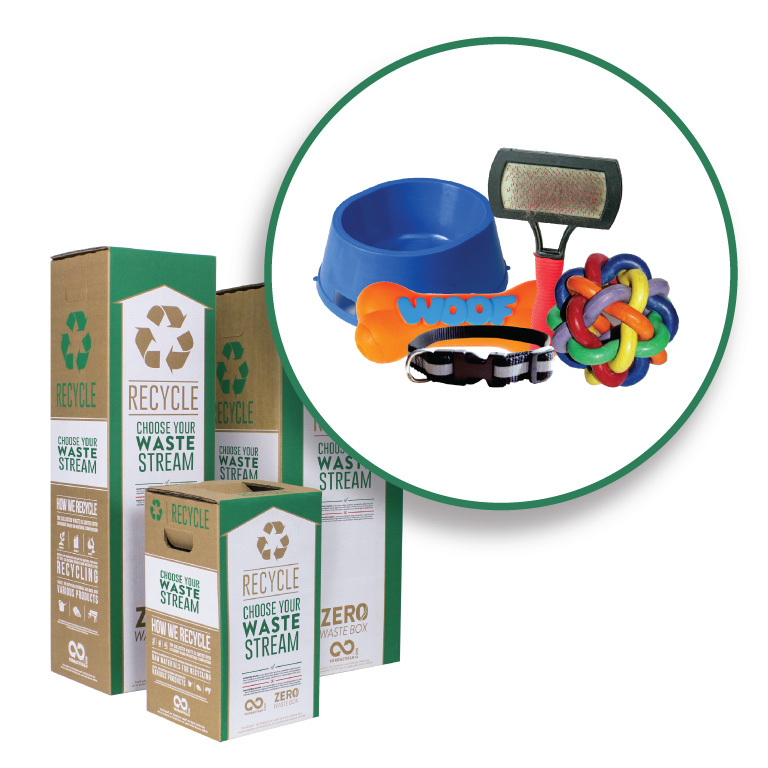 All categories of waste are accepted in this box without the need to sort or separate. 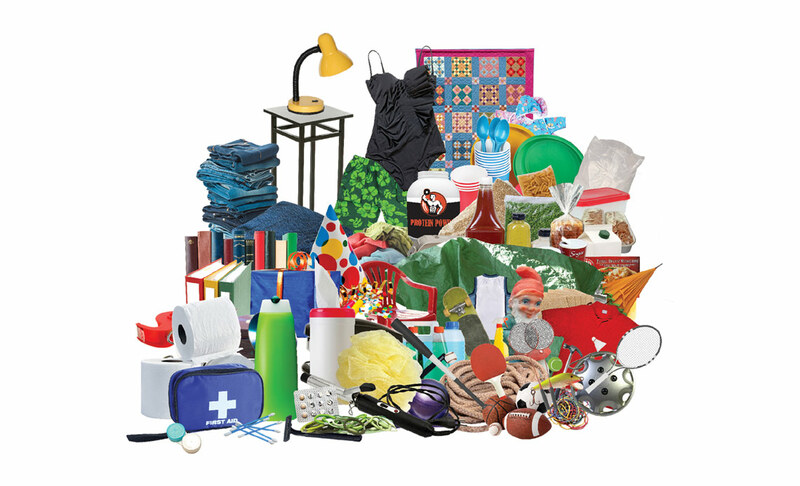 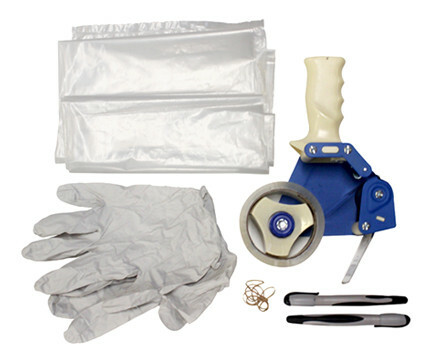 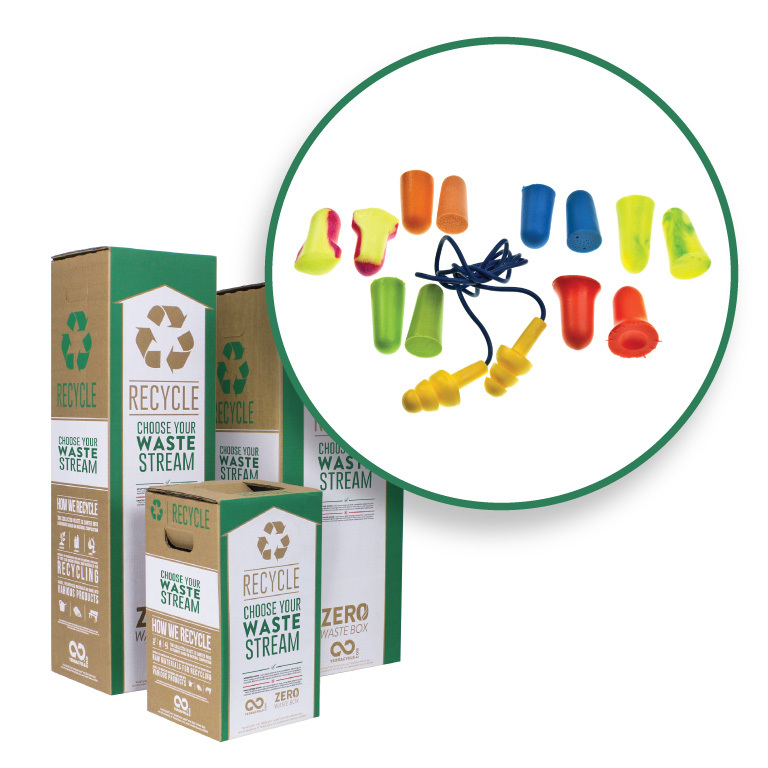 This includes, plastic packaging, textiles and fabrics, coffee capsules, laminated paper packaging, art supplies, disposable cutlery, personal care accessories, athletic equipment, electronic waste and much more.